All products sent to Mainland UK addresses are sent via Royal Mail 2nd class postage as standard (option to upgrade at checkout). We aim to despatch within 24 hours of payment. If the size and weight of the parcel is too large / heavy for 2nd class it will be sent either 1st class or Courier at our discretion. Non-mainland UK or international orders the postage costs will differ. Courier parcels will require a signature on delivery. Delivery will be attempted 2 times and failure to deliver will result in the parcel being returned to us and an additional fee of £8.95 is required to re-send. It is important to check for any calling cards that the delivery services may leave to save any further delivery costs and to ensure you receive your parcel in good time. No deliveries are made on Bank Holidays. Collections may be possible but you must contact us to arrange. If your product has arrived damaged or defective or you have received the incorrect product then you can return it for a full refund. Please notify us immediately giving full details. Faulty / incorrect products will be refunded in full upon receipt and inspection. 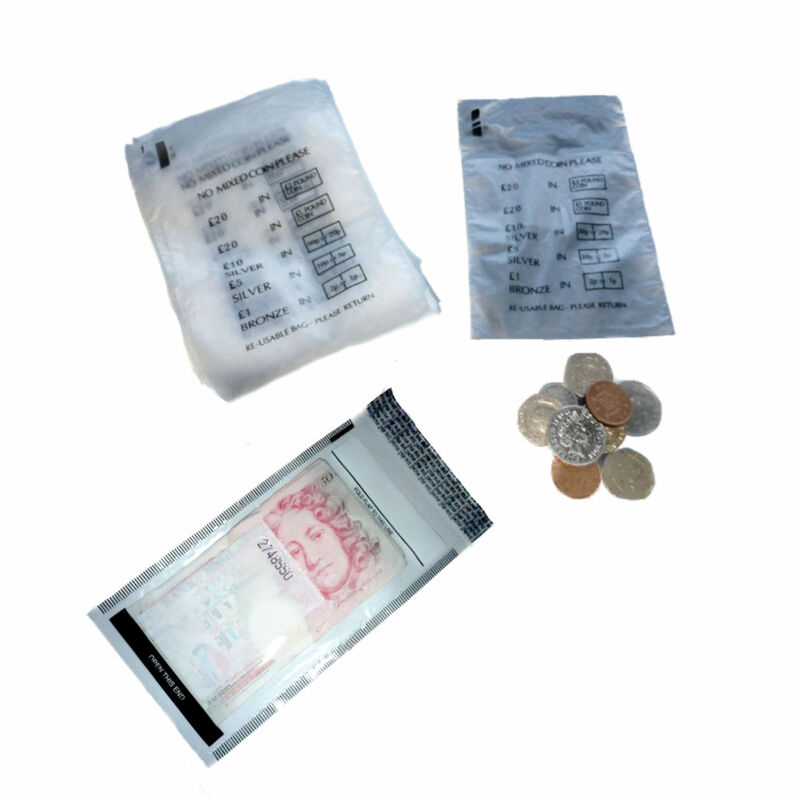 If you wish to return a product because you have changed your mind or is unsuitable for your use then refunds will be made less any postage costs involved. All returned products must be made within 14 days of purchase and must be unused and in the same condition you receive it. All products purchased and received are your responsibility until they are back in our possession. It is important to note that any return claims will not be considered after 14 days of purchase.